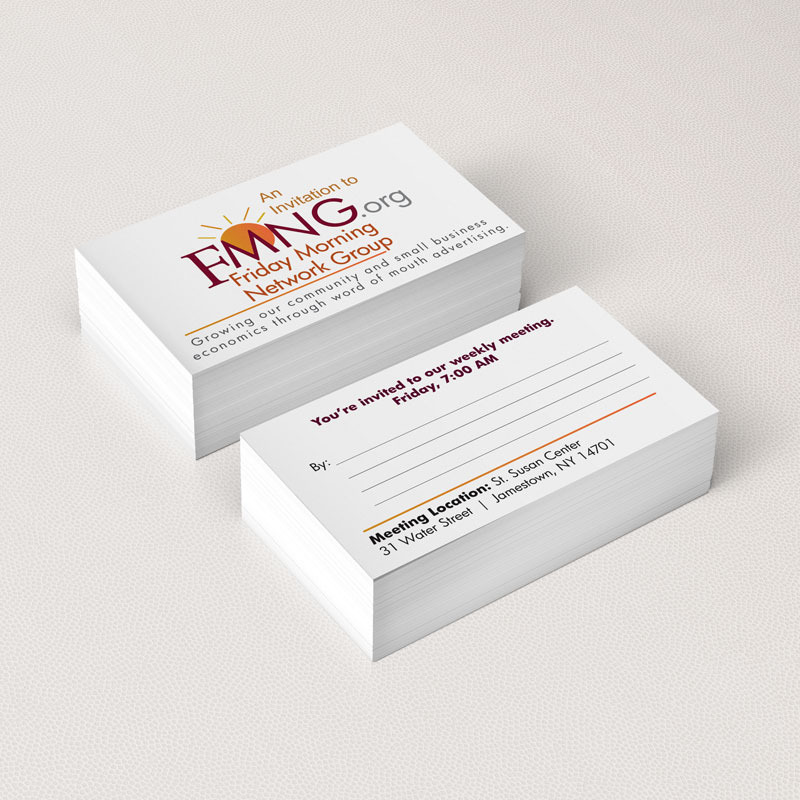 Client: FMNG Friday Morning Networking Group Branding: FMNG (Friday Morning Network Group), is a business networking group held at the St Susan Center. The group consists of business owners and professionals. After joining the group, they requisition some marketing materials. I first created the logo. It had to be a sun since most mornings I’m there as the sun is rising. Introduction/Referral Cards has the meeting times along with an invitation on the back. 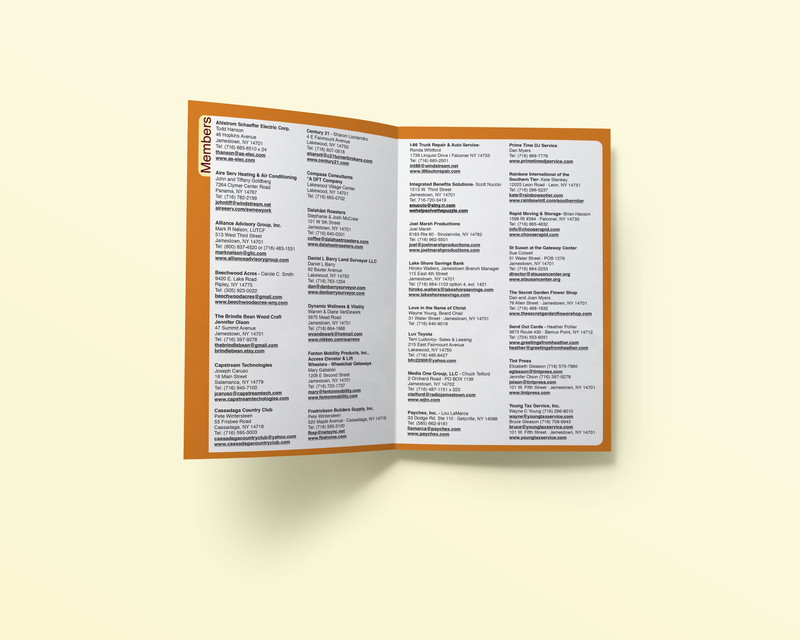 Brochure: Half Fold Brochure for marketing and recruitment used to hand out at shows and networking events. Perfect information piece for new members. Web Design: www.fmng.org Matching web design allows members to share their business news and contact info. The site is used for marketing our members and recruiting new members. Social Media: We maintain their facebook page as well. 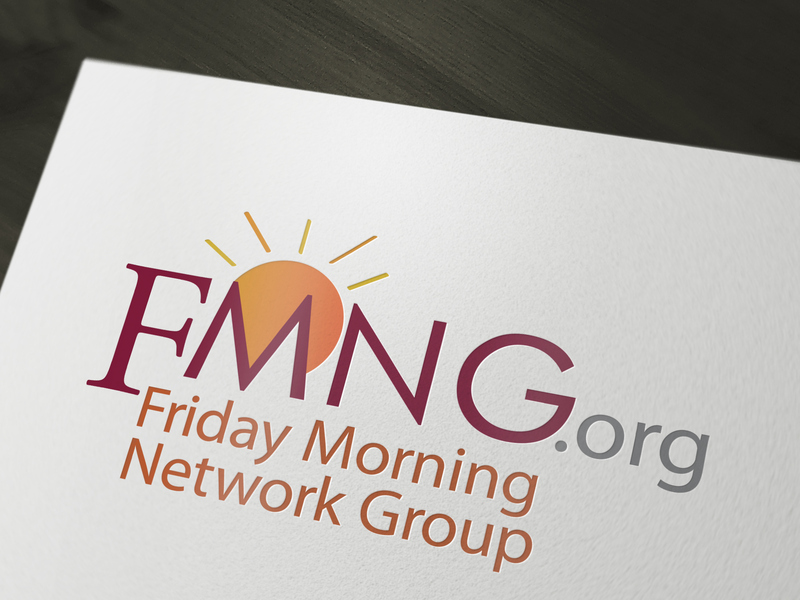 FMNG (Friday Morning Network Group), is a business networking group held at the St Susan Center. The group consists of business owners and professionals. After joining the group, they requisition some marketing materials. I first created the logo. It had to be a sun since most mornings I'm there as the sun is rising. Introduction/Referral Cards has the meeting times along with an invitation on the back. 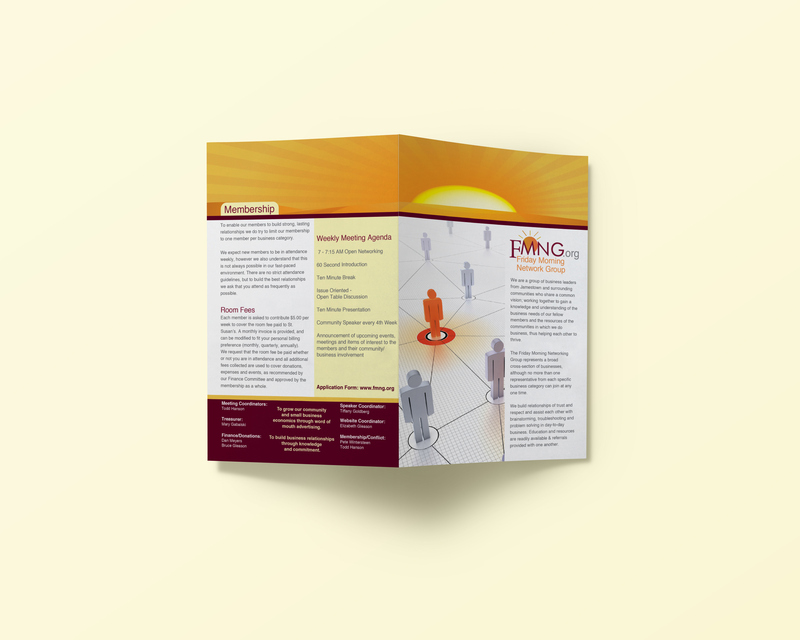 Half Fold Brochure for marketing and recruitment used to hand out at shows and networking events. Perfect information piece for new members. 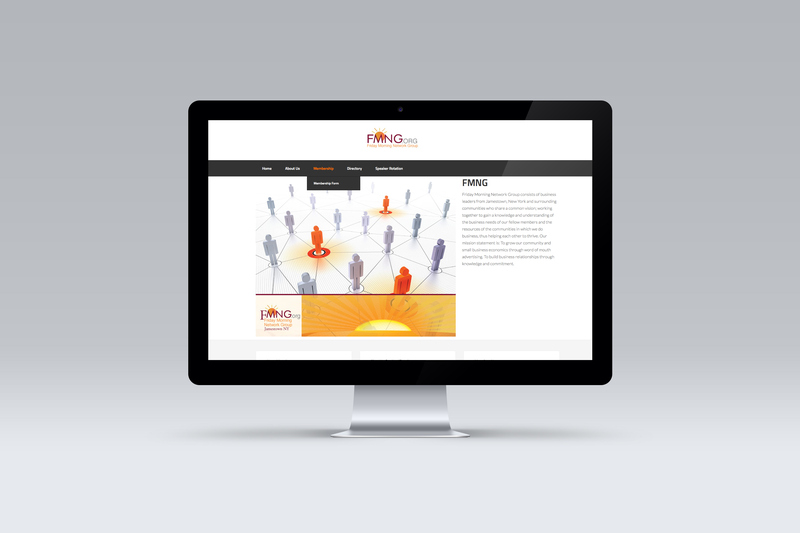 Matching web design allows members to share their business news and contact info. The site is used for marketing our members and recruiting new members. We maintain the Facebook page, as well.